Successfully Added Digital Camera, 12M Pixel, 16MB Int. Mem., SD/MMC Slot to your Shopping Cart. 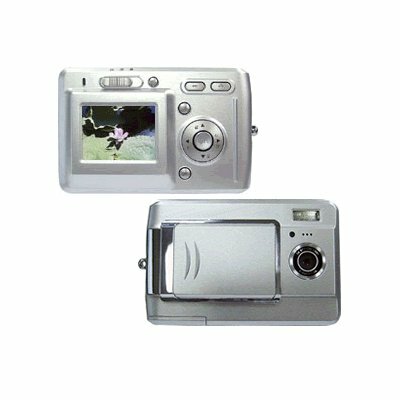 Digital Camera with high resolution at 12Mega pixels interpolation, 8X digital zoom, multiple file format support, and SD/MMC slot for extra memory. This product has high performance components and is one of our popular wholesale orders. Note on Interpolation: Please note that this camera takes images in sizes equivalent to 12.0 megapixels. This is through a software resizing process on the camera called interpolation. The image sensor of this camera has a native resolution of 7.0 megapixels.